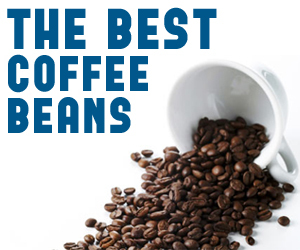 It is amazing how a cup of coffee tastes very different even when using the same coffee beans – how can this be? Well it is all down to how the coffee is stored and of course how it is processed before brewing. Keeping the coffee dry is important in the brewing process as this can affect the taste.